Hutchins was changed in August 2017 with creating Kronos, a banking trojan that stole online bank account passwords from infected computers. A superseding indictment filed 10 months later charged him with 10 felony counts that alleged he created a second piece of malware called UPAS Kit. 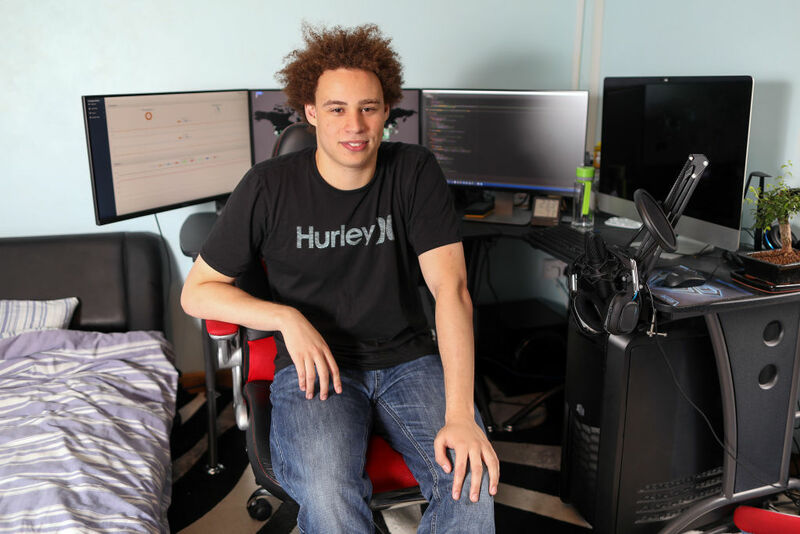 Hutchins, whose online persona MalwareTech attracts more than 143,000 followers on Twitter, had a league of vocal defenders claiming the allegations were false.